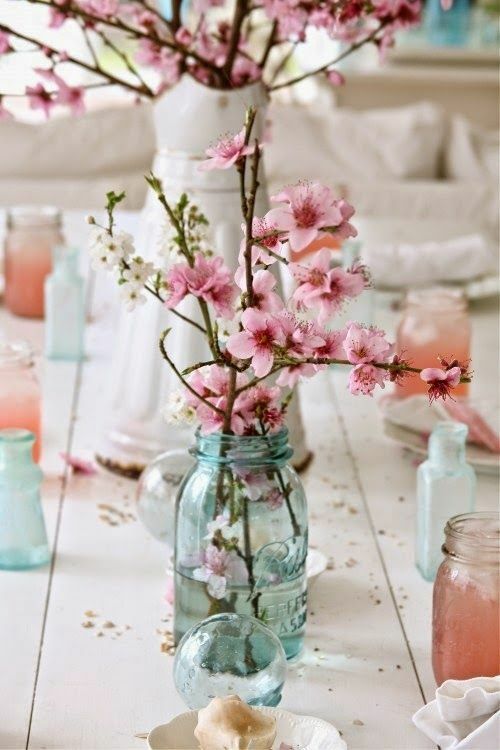 A towering spray of pink florals creates the feeling of dining under a cherry blossom tree in full bloom. 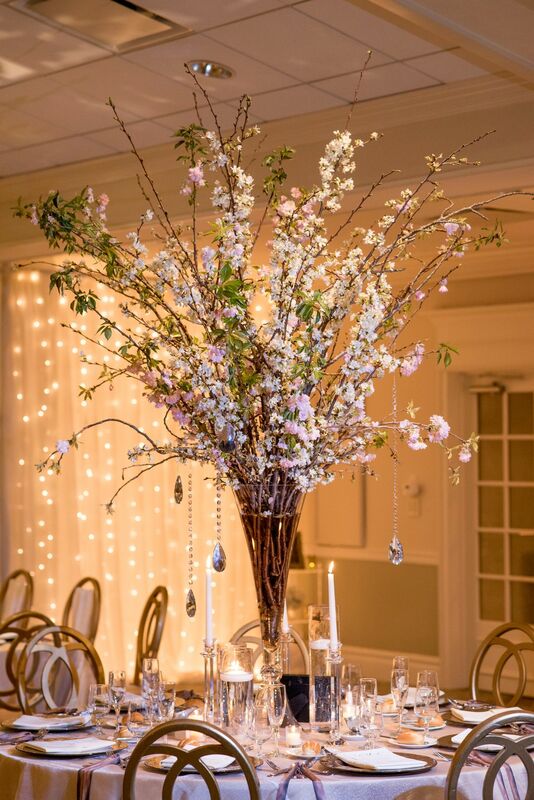 Add cascading crystal accents to white and soft pink for a look of elegant romance. 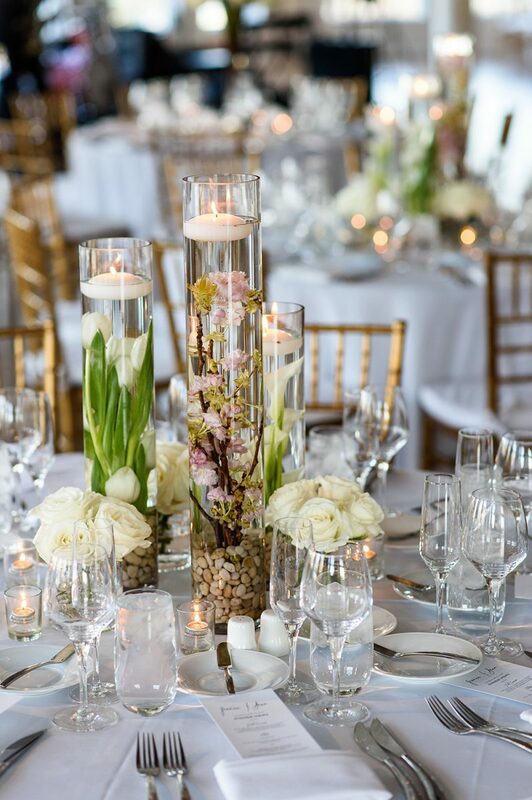 Floating and taper candles illuminate the display to dazzling effect. 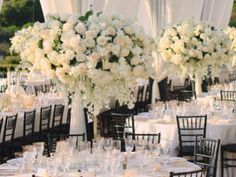 For a contemporary twist, submerge the flowers in stylish cylinder vases complemented by petite arrangements of white roses. 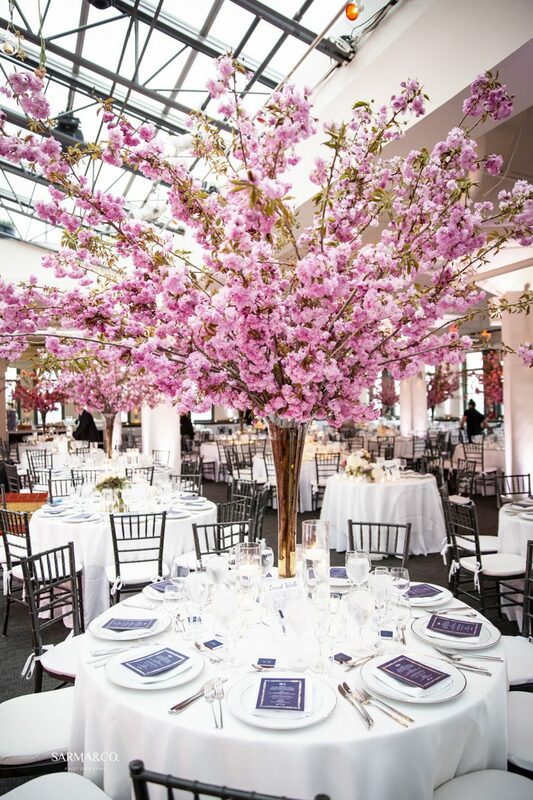 Don’t be married to the notion that cherry blossoms must be used in large and soaring décor features. 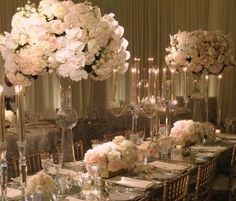 Adorn a long tablescape with low, grouped arrangements. 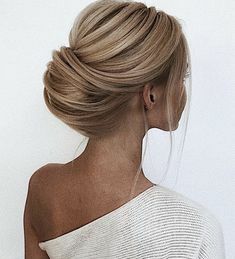 And don’t be afraid to let the branch’s natural and whimsical form guide the styling and design. 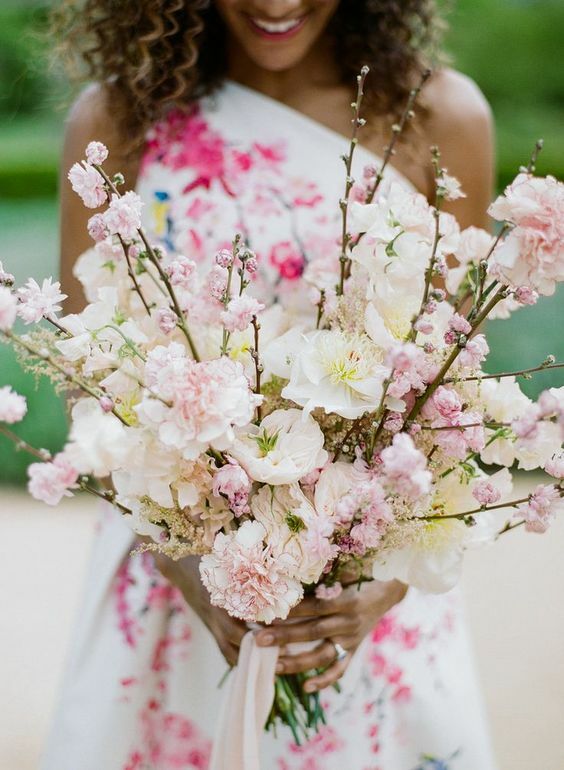 Colors such as French blue, gold, and ivory pair wonderfully the white and pink blossom to create light and dreamy wedding scheme. 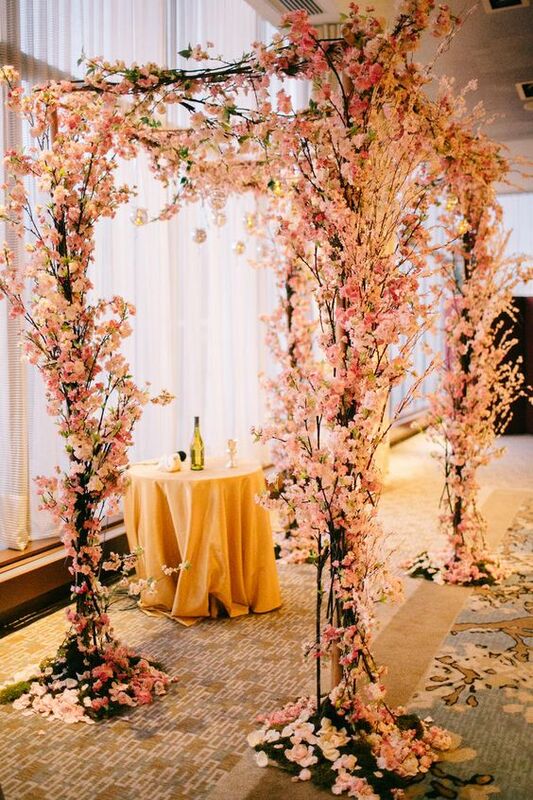 Cherry blossoms are a great feature flower to use in ceremony backdrops such as arches and chuppahs. 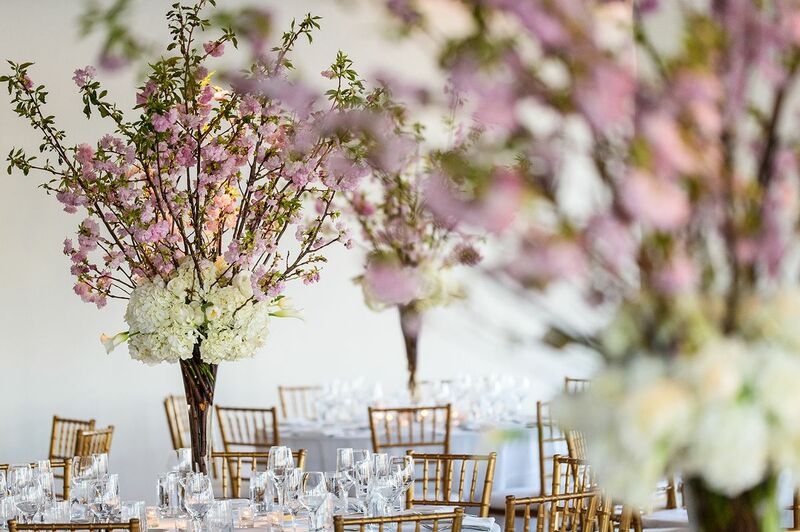 Layering the branches highlights the bloom’s expressive nature, producing an enchanted garden setting. 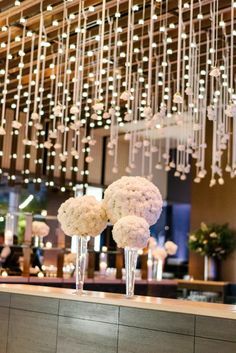 Decorate a simple wooden structure with loosely arranged branches and white hydrangea to create an ambiance of sophisticated splendor. The flower is a perfect choice for the bride who wants to make a statement with her wedding bouquet. 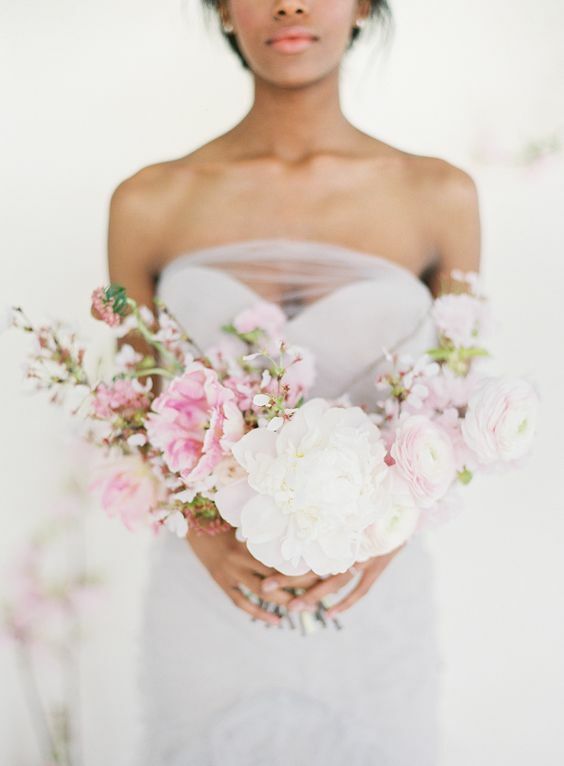 Used as a filler, they provide lovely texture to a bouquet of peonies and ranunculus. For a more organic and free look, pair longer branches with ruffly soft blooms. 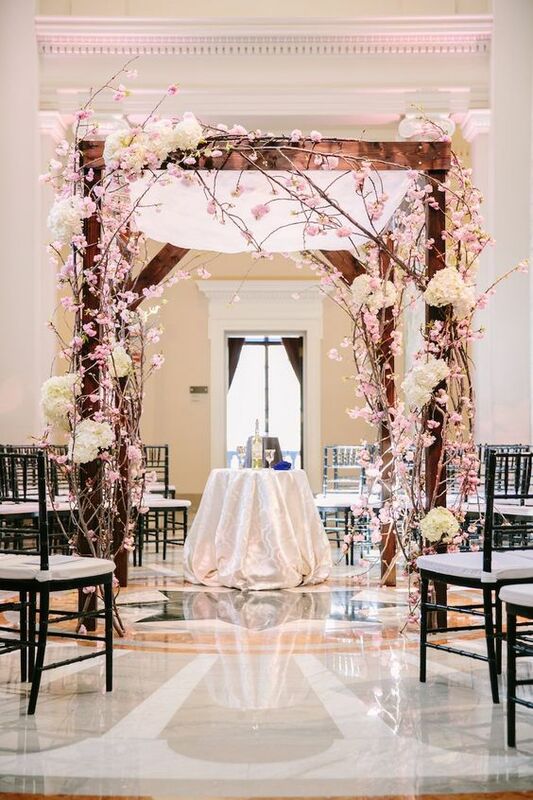 A cascading whispery pink ribbon adds romantic flair. Last, but certainly not least, dessert. 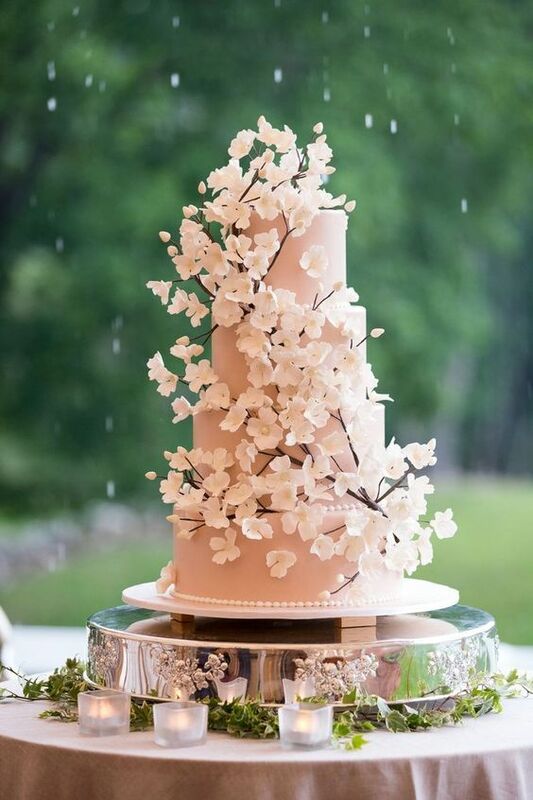 A showstopping wedding cake adorned with sugar blossoms looks to pretty to eat! 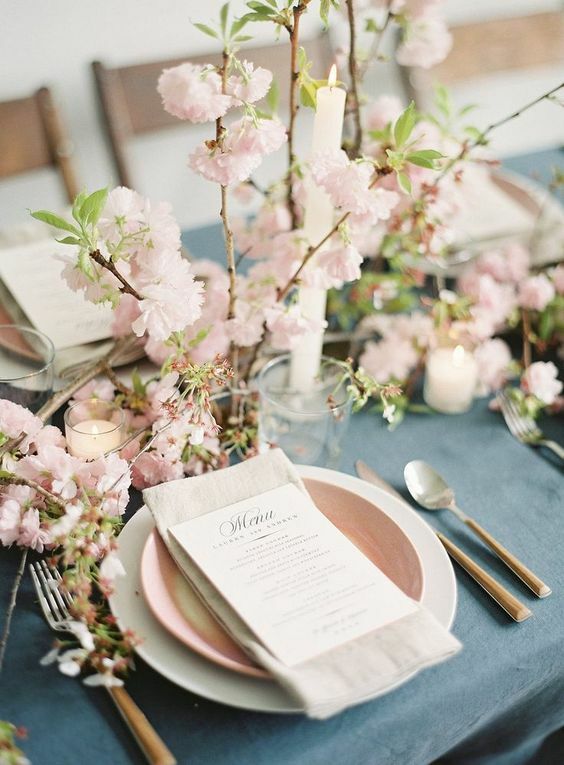 Thinking of having a cherry blossom themed wedding? Here’s some additional information to keep in mind.